Above image: Artist impression of the Queens Street Village development to begin after the Commonwealth Games. Supplied by City of Gold Coast. Construction of a half-billion dollar development at Southport will begin after the Commonwealth Games. Expected to take seven years to complete. 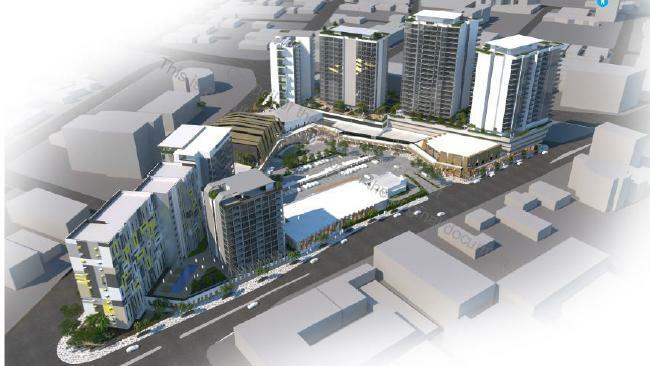 Industry figures say the project will the first of many high-density developments to appear along the light rail, catering for both the city’s ageing population and the lucrative student market. 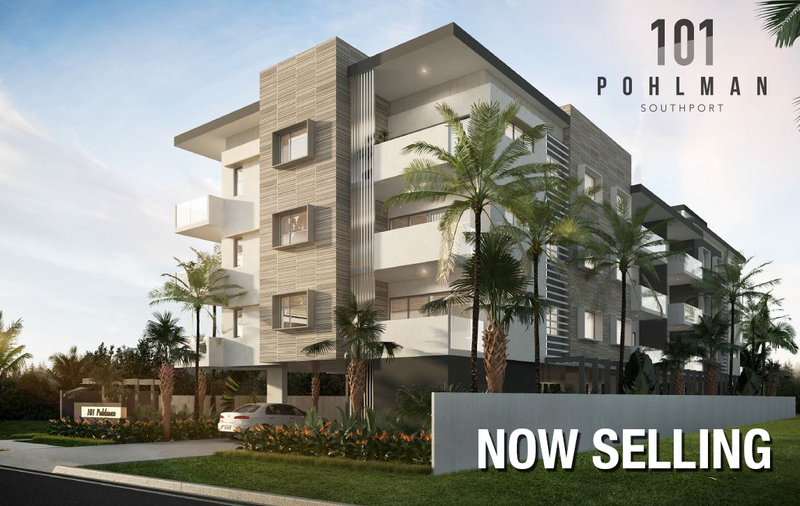 Visit 101 Pohlman - NOW SELLING FINAL APARTMENTS.